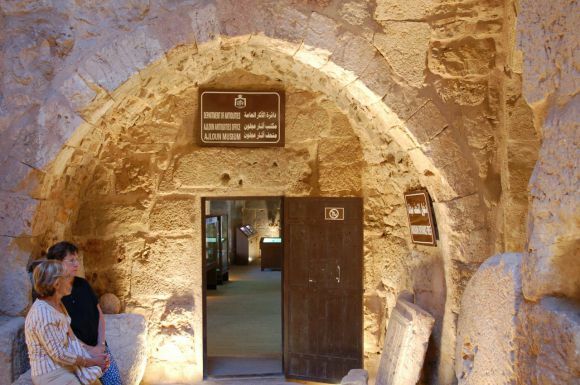 This small museum was established in 1993 and renovated in 2003. 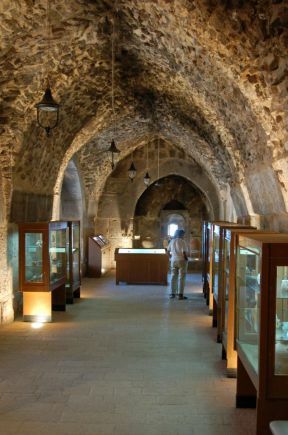 It is located inside ‘Ajlun Castle. The artefacts displayed in the museum are limited to finds from ‘Ajlun district and date from the Neolithic to the Islamic periods. 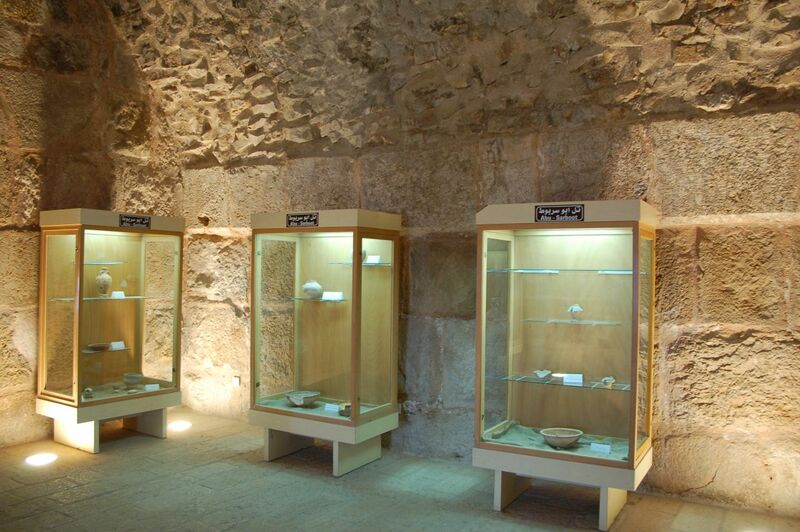 The collection consists mainly of pottery vessels, glass bottles, stone tools, metalwork, coins and inscriptions found in and around the castle.